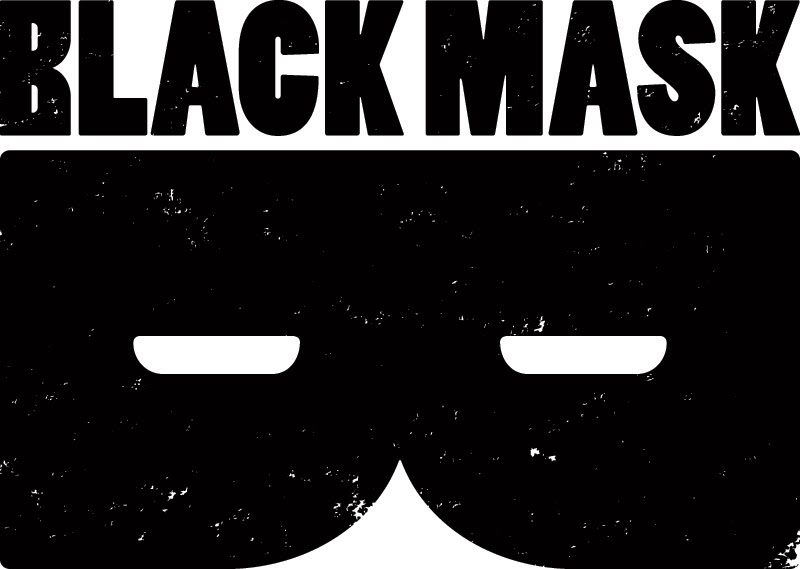 Black Mask Studios, comiXology and Amazon announced today a distribution agreement to release Black Mask’s digital comic books and graphic novels across the comiXology platform and Amazon’s Kindle Store. Today’s announcement sees the digital debut of Black Mask’s breakout hits including We Can Never Go Home, Godkiller, Space Riders, Ballistic, The Disciples as well as the brand new Young Terrorists and the much anticipated Sinatoro by Grant Morrison and Vanesa del Rey. Today’s launch of Black Mask sees hits like Matt Pizzolo and Amancay Nahuelpan’s Young Terrorists, We Can Never Go Home, Darick Robertson and Adam Egypt Mortimer’s Ballistic, Transference, Steve Niles and Christopher Mitten’s The Disciples, and Space Riders now available on comiXology and the Kindle Store. Moving forward Black Mask releases will also be available same day as print for upcoming titles. New releases will also include Grant Morrison and Vanesa del Rey’s Sinatoro, Holly Interlandi and Zoe Chevat’s Last Song, Matthew Rosenberg, Vita Ayala, and Yasmin Liang’s Our Work Fills The Pews, and Tony Patrick and Ayhan Hayrula’s X’ed. The Kindle Store gives readers access to millions of books on the most popular devices and platforms, including Fire tablets, Kindle e-readers, iOS, Android, and more. With over 75,000 comics, graphic novels and manga from more than 75 publishers, comiXology offers the widest selection of digital comics in the world. ComiXology’s immense catalog and cinematic Guided View reading experience make it the best digital platform for comics worldwide. Black Mask Studios (www.blackmaskstudios.com) is a publishing/production company devoted to supporting bold new voices and provocative stories. 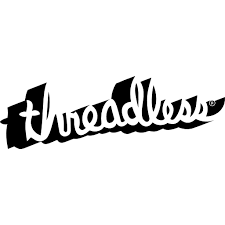 Launched in 2013 by Matt Pizzolo (Godkiller, Occupy Comics), Brett Gurewitz (Bad Religion, Epitaph Records, ANTI- Records), and Steve Niles (30 Days of Night), the eclectic slate features tyro creators on breakout books such as We Can Never Go Home and Space Riders as well as new books by living legends such as Ghostface Killah, Darick Robertson, and Grant Morrison.